This is one of the best winter foods — sweet, fluffy bread, wrapped around a savoury, fragrant filling — especially when served with spicy chinese mustard. 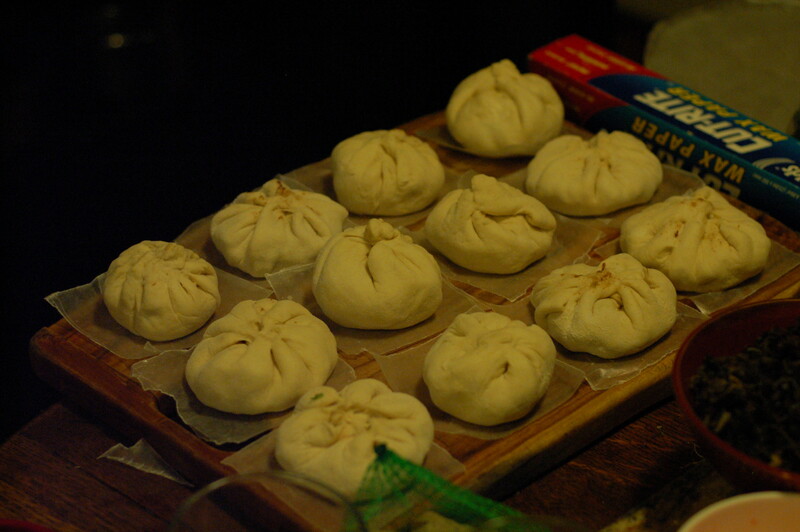 There are a lot of different kinds of bao (or mandu, or niku man, or banh) but the barbecue pork one is the archetype. They’re best eaten right away, but are good reheated, too, for breakfast or lunch. 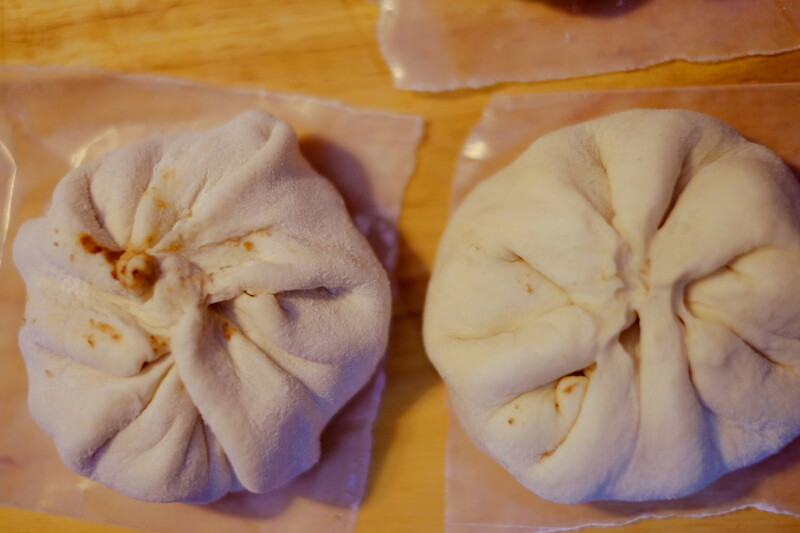 This recipe is a little bit labour intensive (sorry, not sorry), so if you want to make char siu bao, grab a bunch of friends, and start stuffing. Wendy is a housemate emeritus. She is one of the earliest residents, and cooks, of Normandie — as well as a legume geneticist, and amateur photographer. 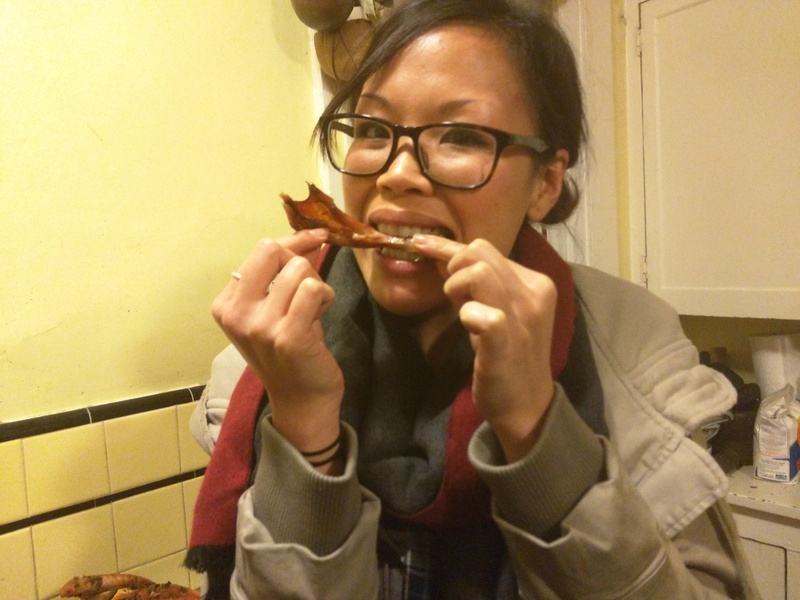 Born in Hong Kong, to a mother boating across the world from Hanoi, Vietnam; raised in the multi-ethnic ferment of pre-tech San Francisco; Wendy approaches food, and life, with a hip-hop sensibility and energy. Minus the metaphorical baggy pants and drank. You know, high-concept, remixes, and philosophical musings about death, and social justice. With a nod to Tupac. That kind of hip-hop.